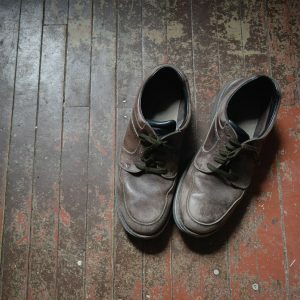 Richard Laviolette and The Oil Spills play acoustic songs of romance, protest, and struggle, full of life and mortality in a strong and magical voice that says what it means; and it means a lot. 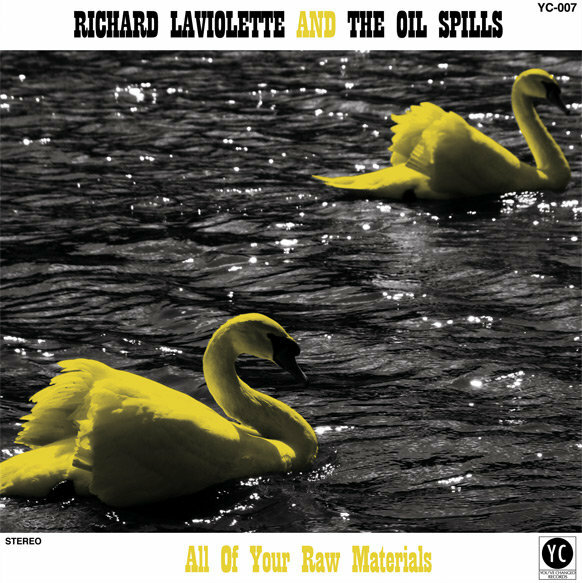 “All Your Raw Materials” is Laviolette’s 4th Album, and his first with The Oil Spills. Originally released independently on CD in September, 2009, the album was recorded live-off-the-floor at the legendary House of Miracles in London, ON the previous summer. We got a copy at a house show in Guelph, ON, and listened to it endlessly through the fall and winter. We loved it, and we wanted everyone to hear it. You’ve Changed Records is happy to make this album widely available and to offer it for the first time on LP. The Oil Spills are Geordie Gordon (The Magic, Barmitzvah Brothers, the Islands), Meredith Grant, Greg Denton, Mike Brooks (Kae Sun), Lisa Bozikovic, Matt Reeves, Jenny Mitchell (Barmitzvah Brothers, The Burning Hell, Jenny Omnichord). This highly talented cast step up to the plate and deliver a darling country album inspired by a childhood full of waking up on weekends to country, gospel, and bluegrass records blasting from the living room, records such as George Jones, Tammy Wynette, The Judds, Dolly Parton, Roger Miller, Lester Flatt and Earl Scruggs, Bob Wills, Neil Young’s ‘Old Ways’, and The Nitty Gritty Dirtband’s ‘Will the Circle Be Unbroken’. Richard Laviolette has previously released Aging Recycling Plant (with the Hollow Hooves, Independent 2009), Hands and Feat(s) (Burnt Oak 2007), and A Little Less Like a Rock, A Little More Like Home (Burnt Oak 2006).